3 Bedroom Semi Detached House For Sale in Coventry for Guide Price £260,000. 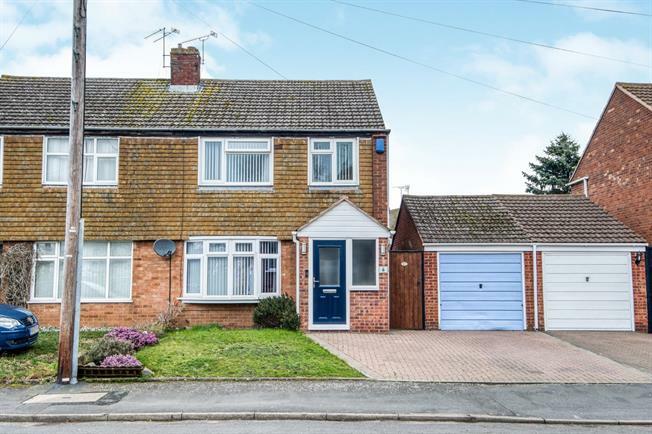 A beautifully presented, spacious three double bedroom semi detached property, benefited from having off road parking and garage, offered for sale with no forward chain, located in the village of Ryton on Dunsmore. The accommodation comprises, a porch, entrance hallway, living dining room with bay window, kitchen and conservatory. Upstairs are three double bedrooms and bathroom. Outside offers an attractive spacious rear garden, driveway to front, garage and located at the back of the garage is a utility room.